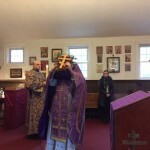 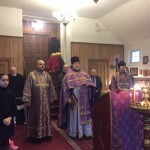 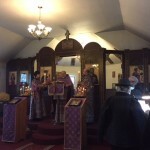 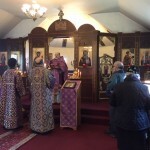 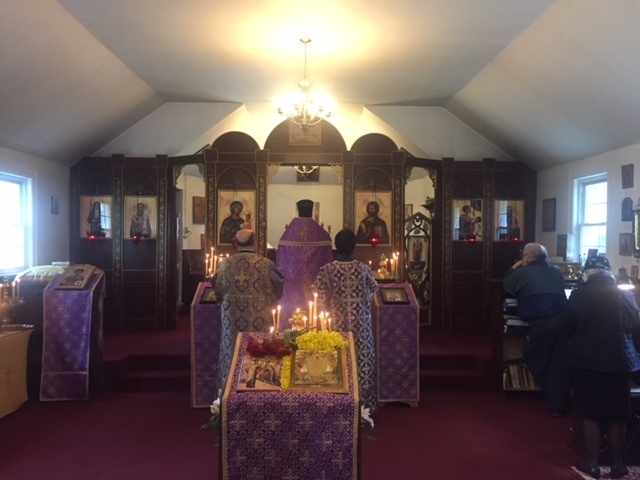 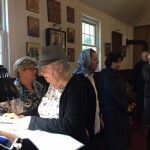 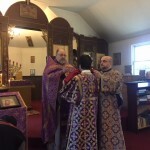 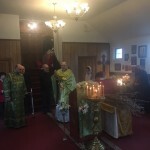 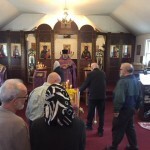 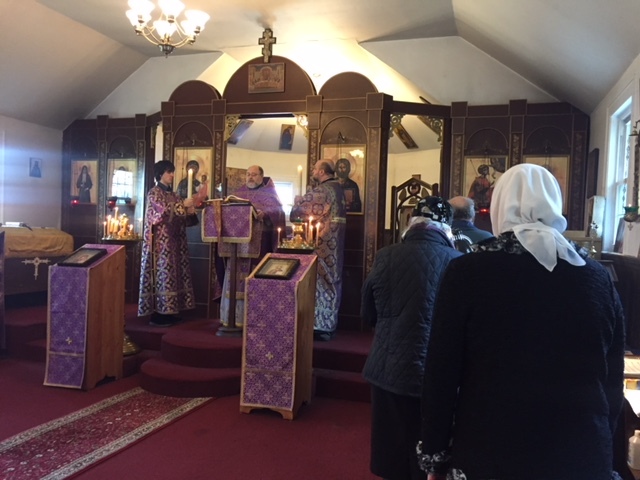 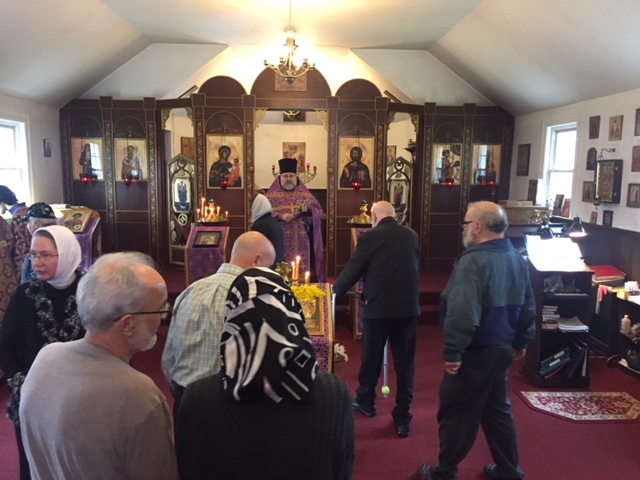 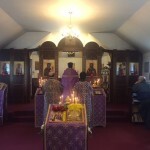 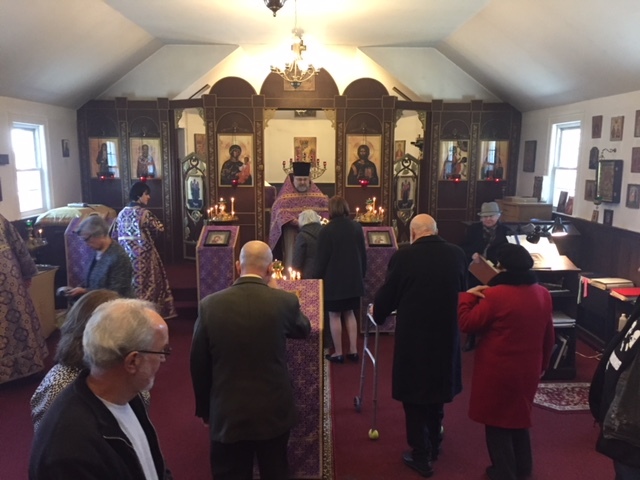 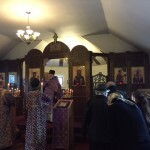 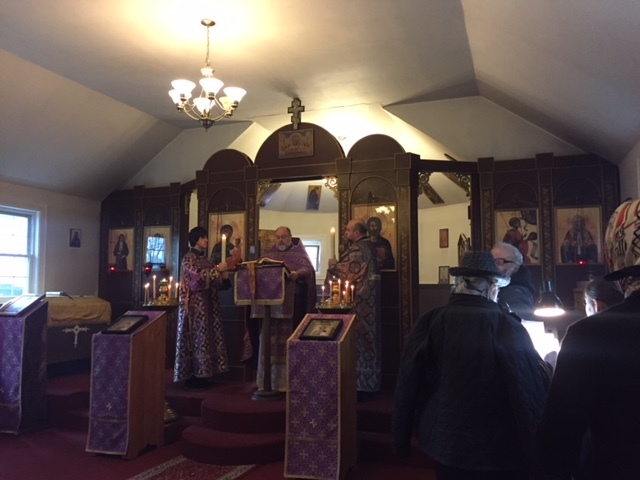 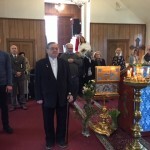 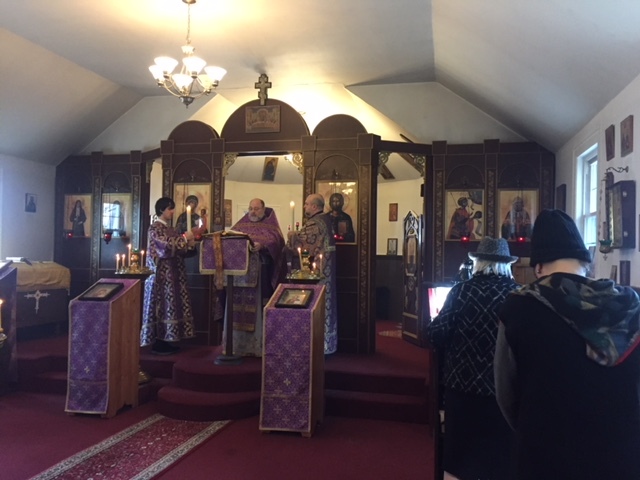 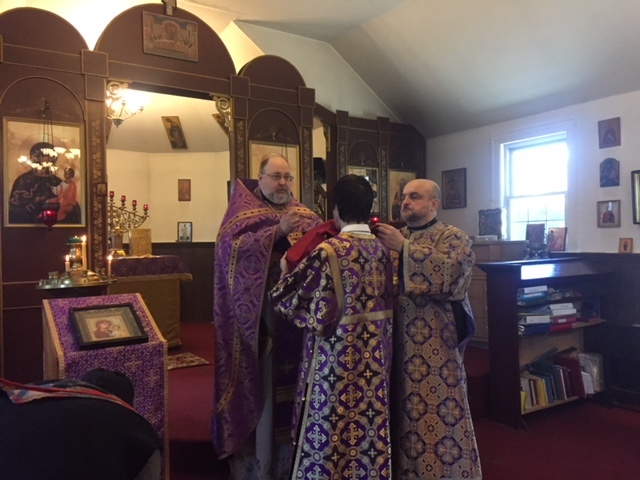 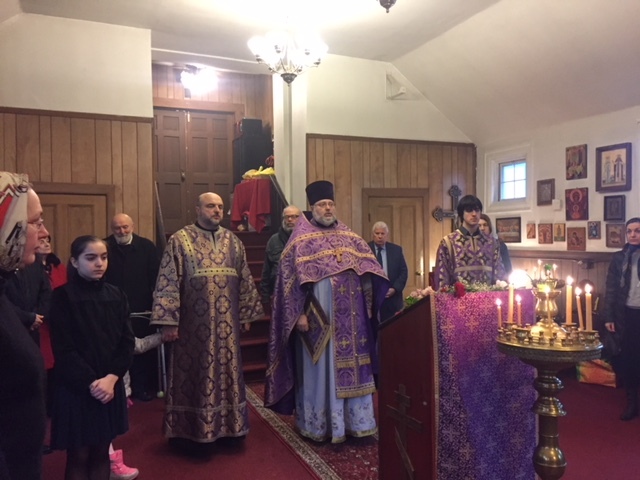 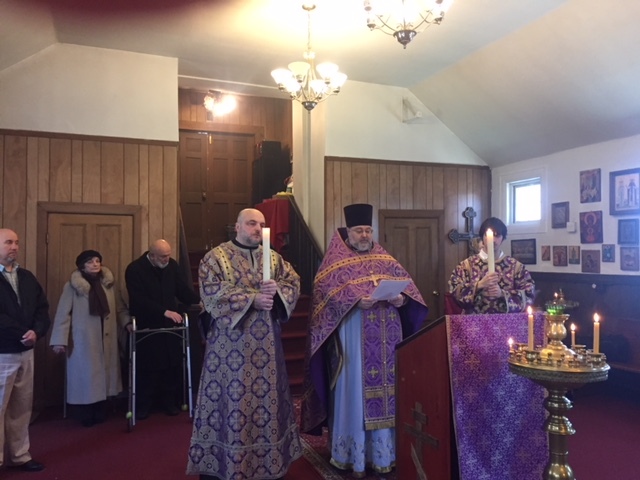 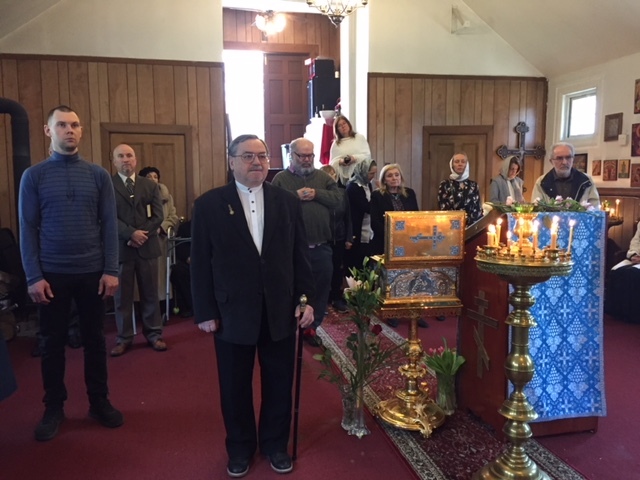 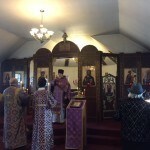 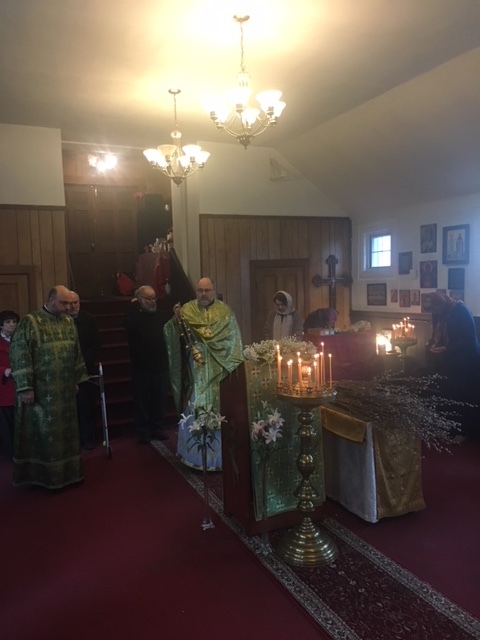 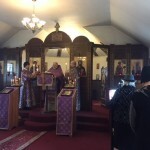 On March 31, on the Third Sunday of Lent we had a nice celebration at St. George Church. 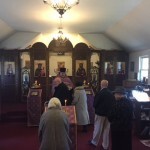 On that Sunday the Orthodox Church venerates the Holy Cross. 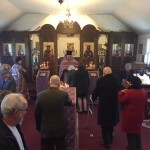 Before the reading of the Hours the Rector solemnly transferred decorated cross from the altar to the middle of the church and placed it on the stand. 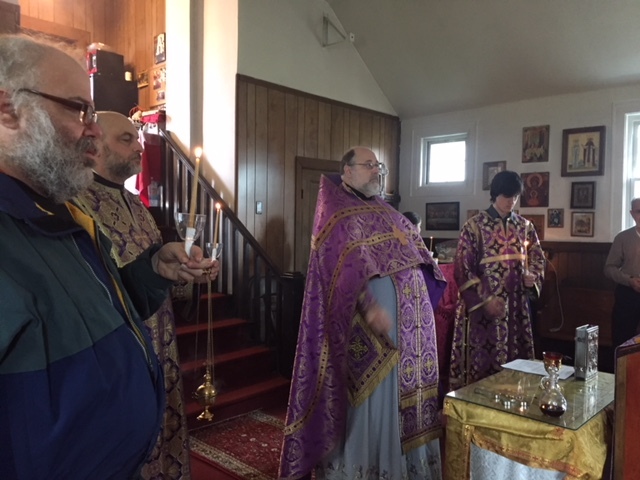 After the Gospel lesson during the Divine Liturgy Fr. 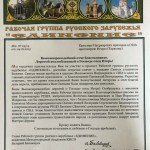 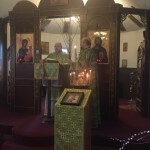 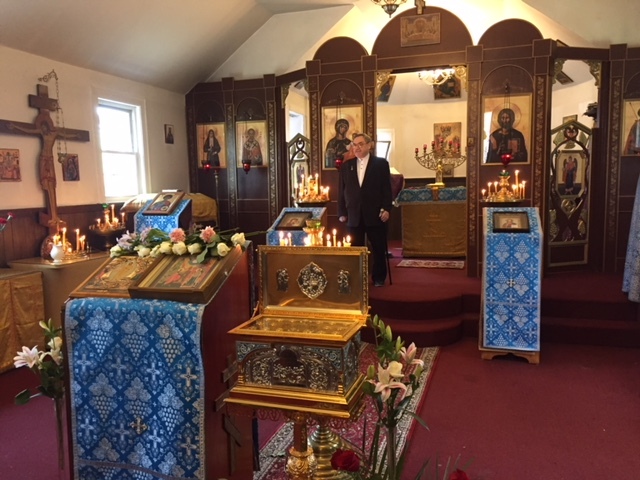 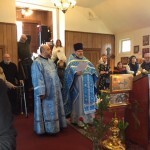 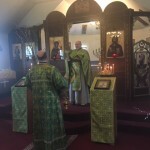 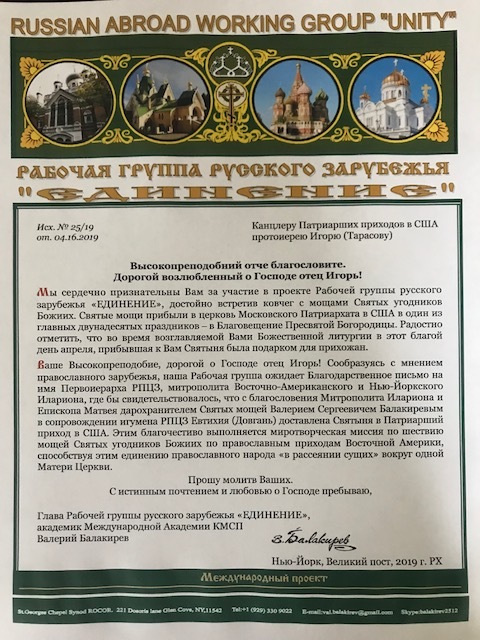 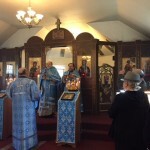 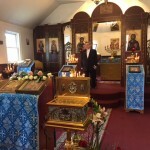 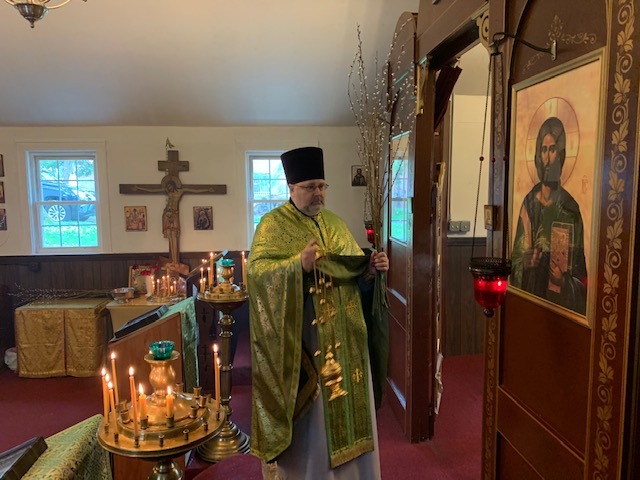 Igor preached a homily in Russian stressing the importance of the Holy Cross in Christian life. 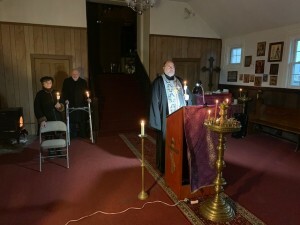 He recalled a known observation that the cross looks like a plus sign. 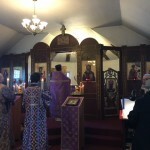 The Lord through His Cross adds us strength, comfort and forgiveness. 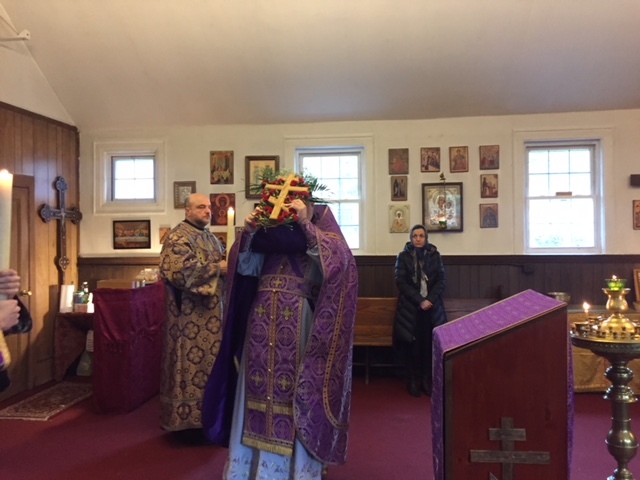 He also assures us that through the Cross being a tool of salvation, we may attain eternal life and being admitted into paradise. 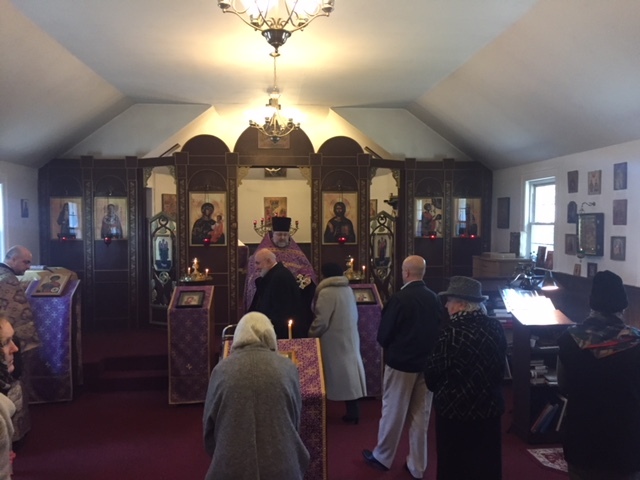 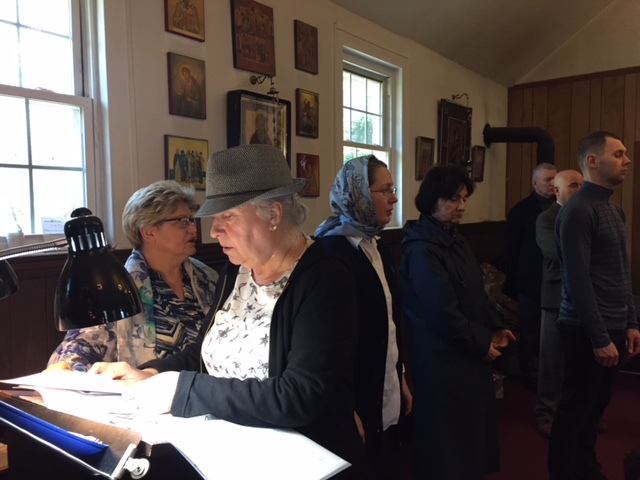 The choir prayerfully performed penitential hymns and hymns dedicated to the Holy Cross during preparation for Holy Communion. 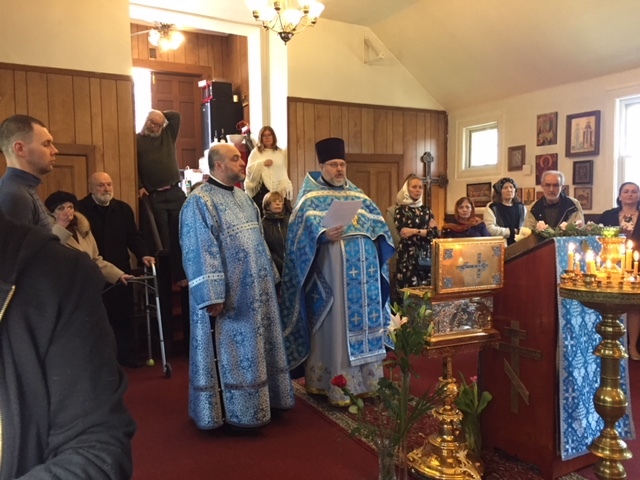 After the Liturgy dismissal the Rector preached a short sermon in English conveying the main ideas of his Russian homily. 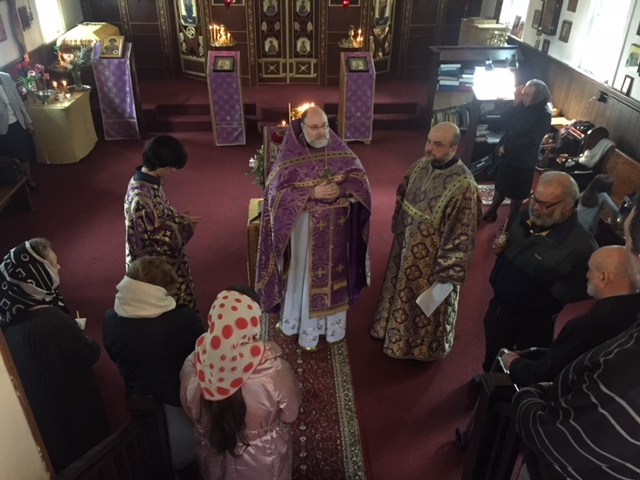 Following that the Rector and the altar servers came out of the sanctuary before the stand in the middle of the church and venerated the Precious Cross. 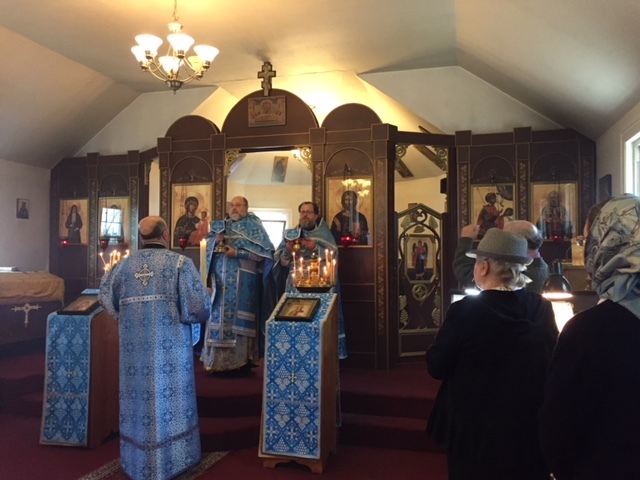 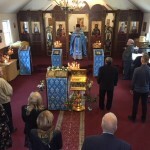 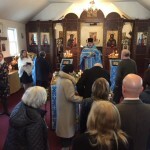 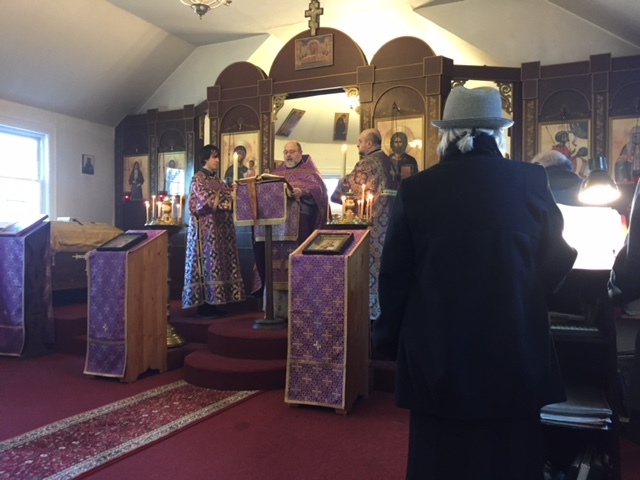 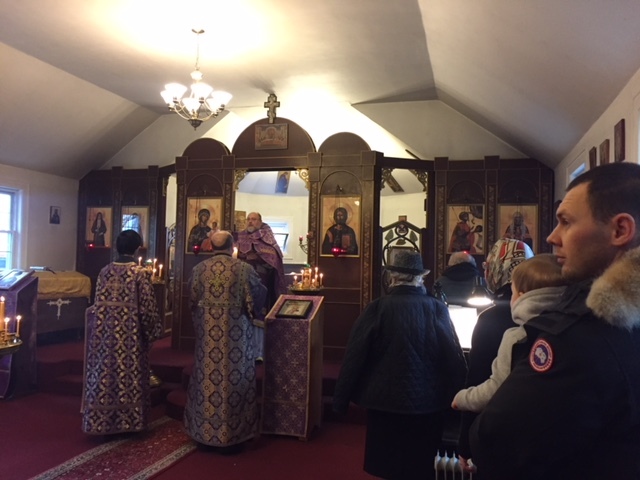 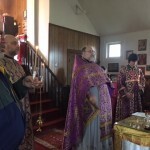 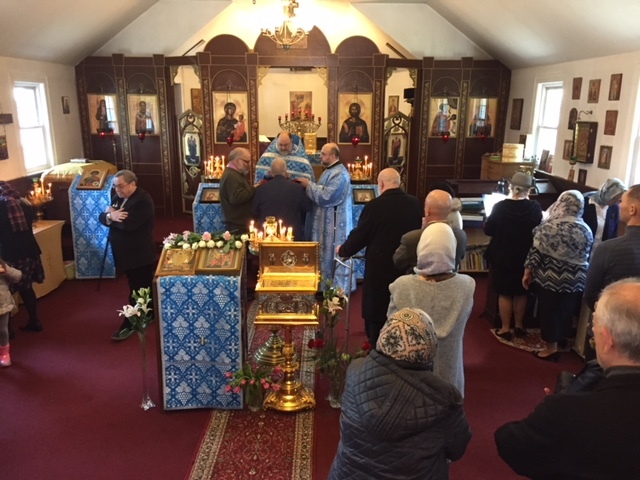 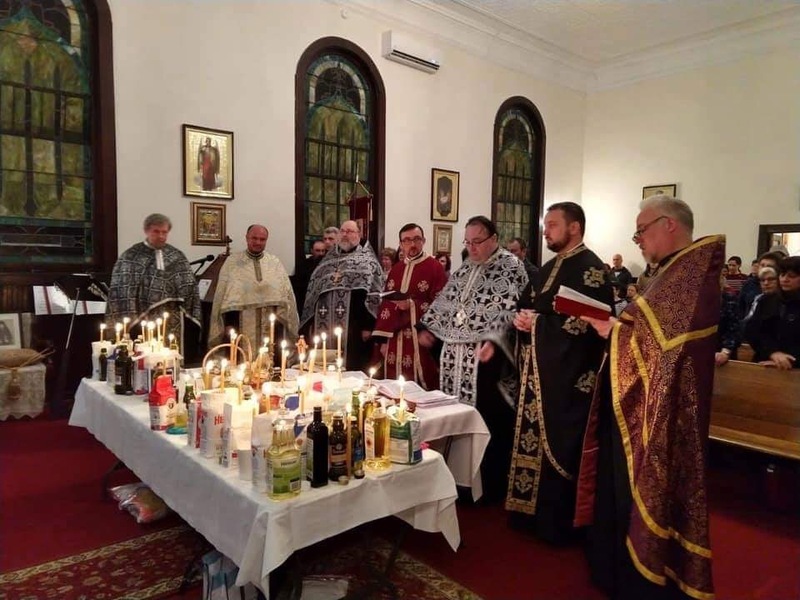 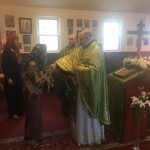 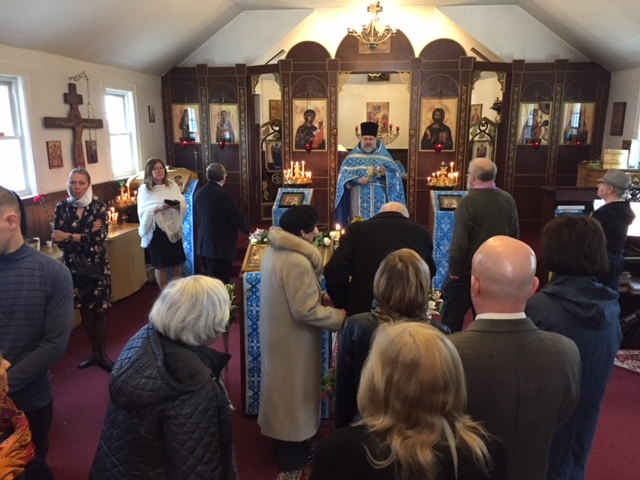 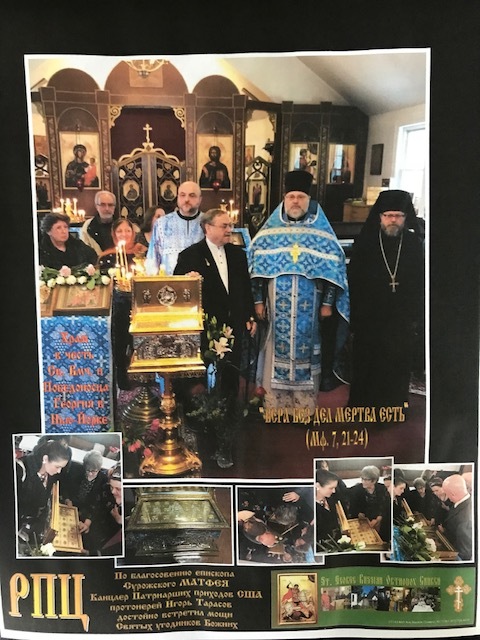 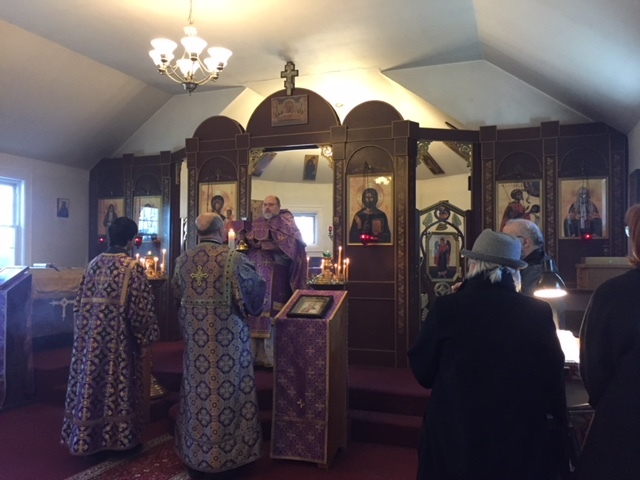 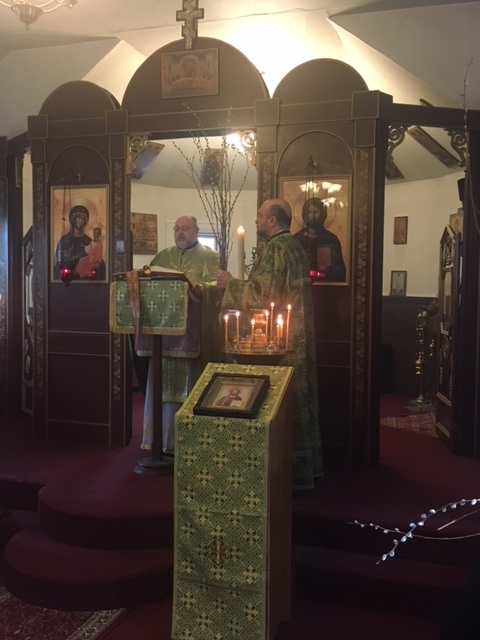 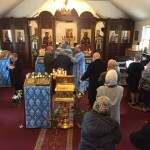 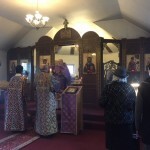 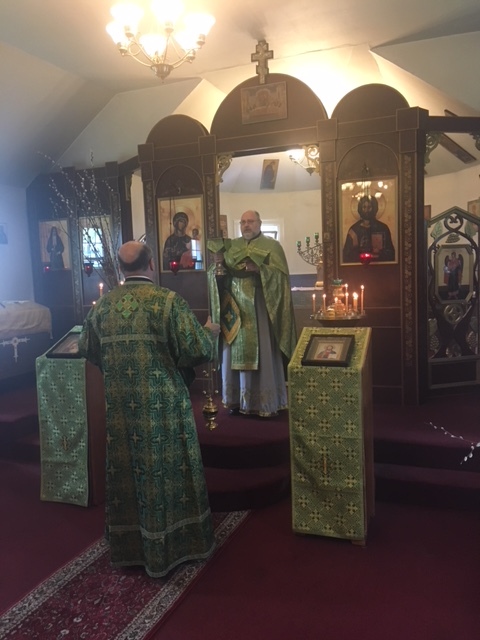 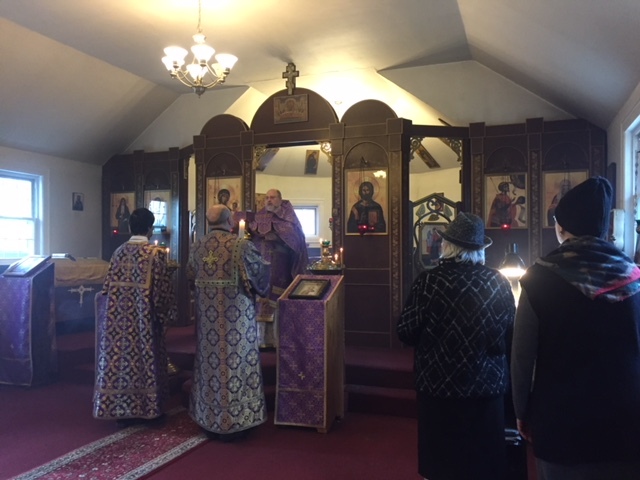 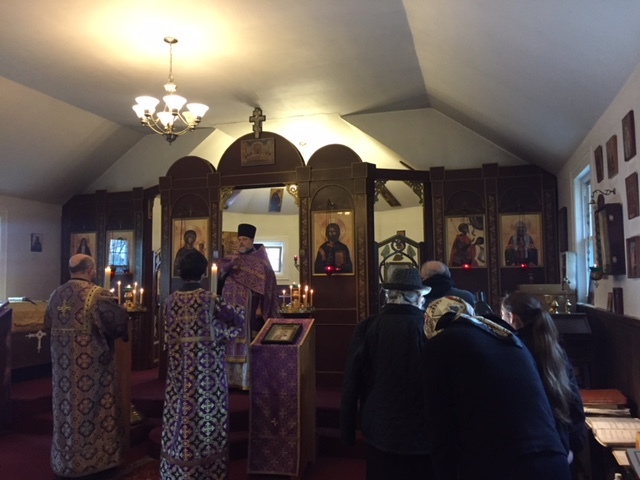 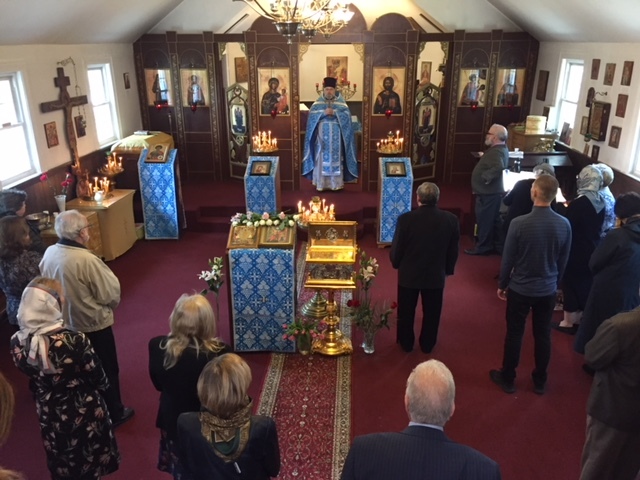 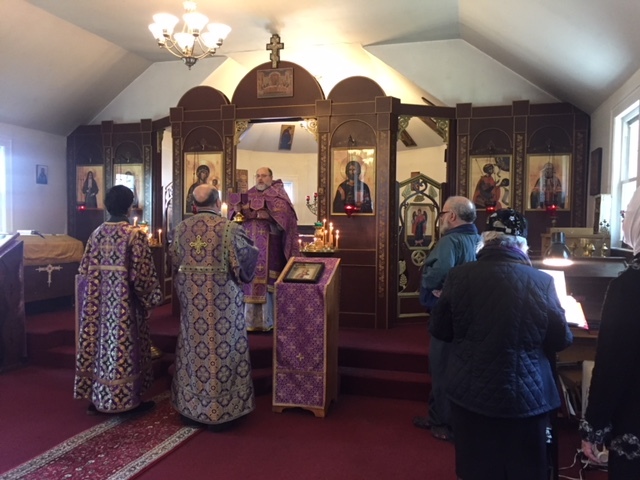 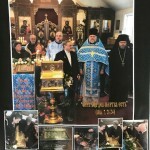 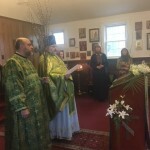 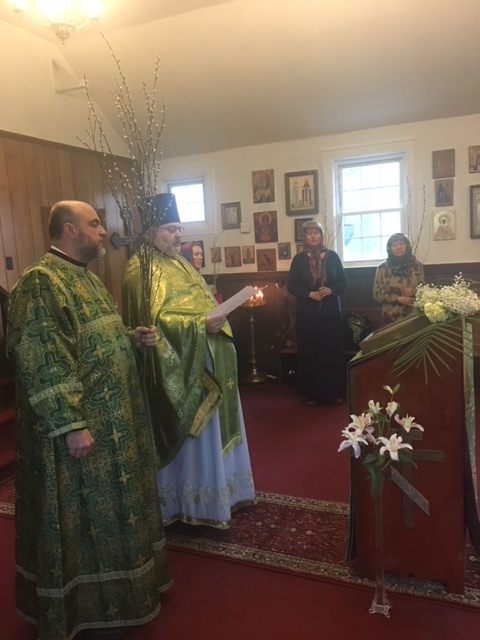 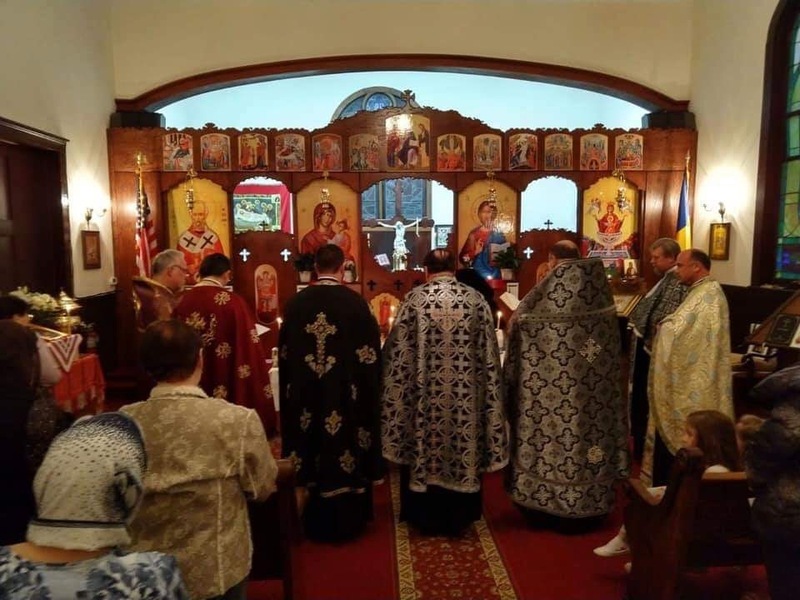 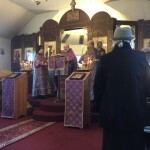 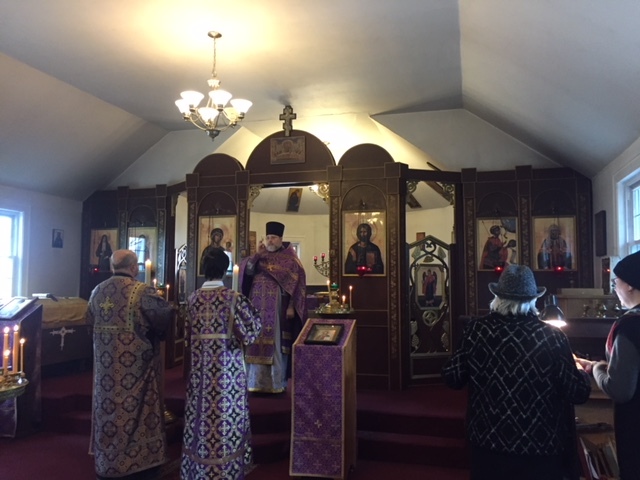 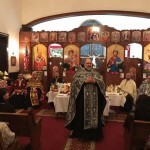 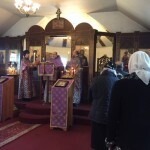 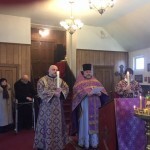 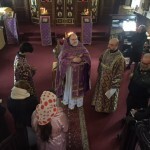 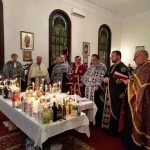 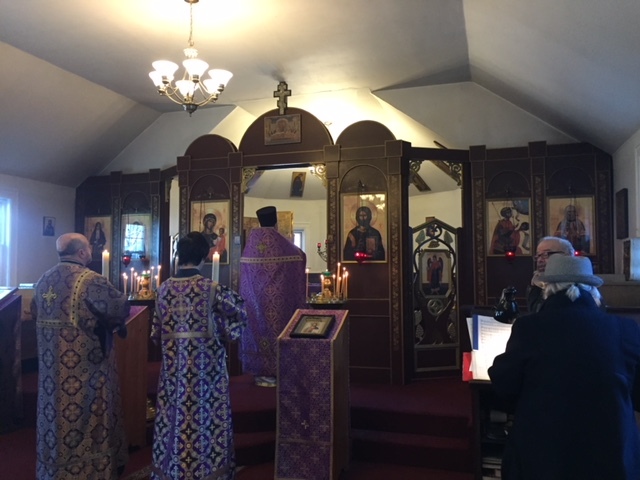 On March 13, on Wednesday of the first week of Lent the Rector of St. George Church, Archpriest Igor Tarasov served the Compline with the reading of penitential Canon of St. Andrew of Crete. 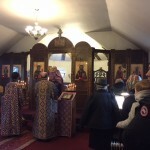 Following the service the Rector preached a sermon about the significance of penitential Canon for the faithful. 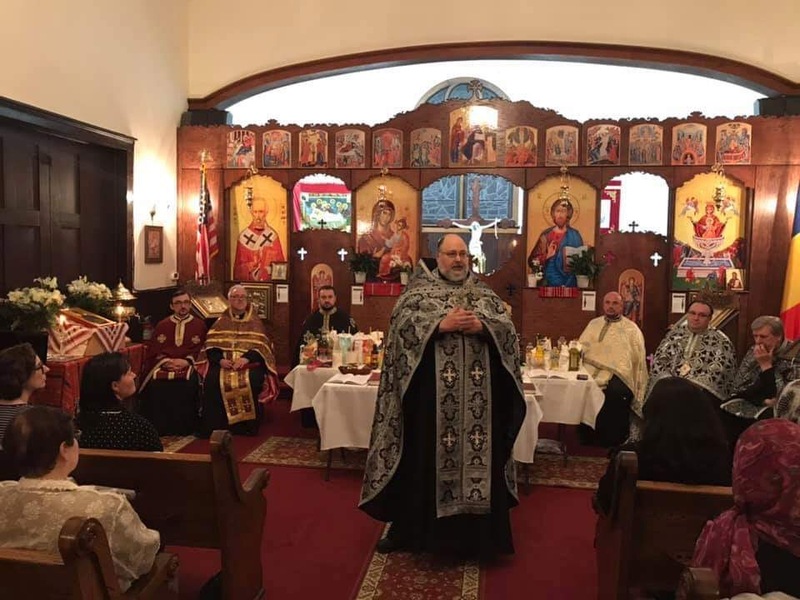 The Canon’s purpose is to teach us about our sinfulness and imperfection. 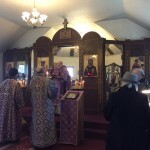 He noted that our human imperfection can be observed in many details of our life. 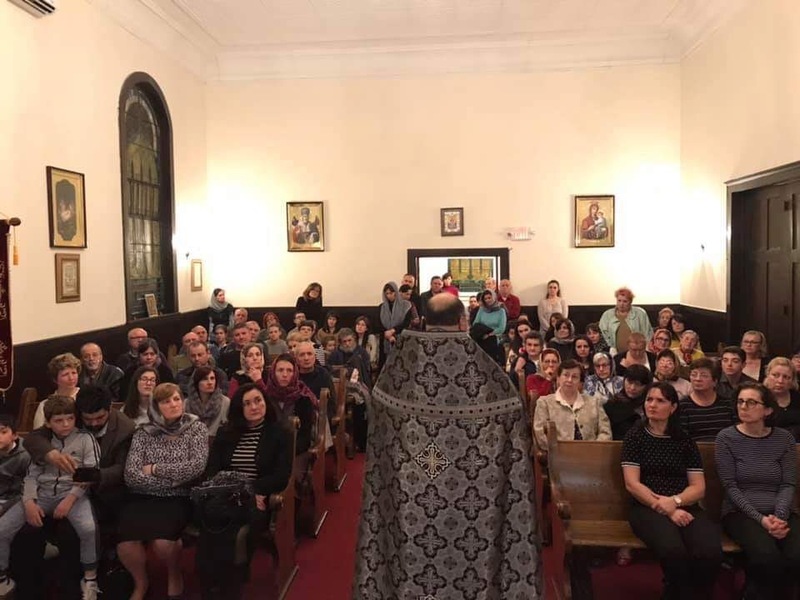 For instance, in our economy we always see the inflation: everything becomes more and more expensive while the money loses is value. 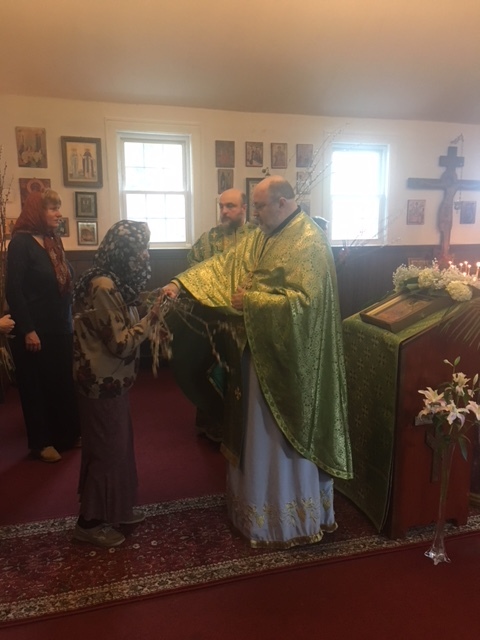 Although the scholars in economy tell us that it is necessary, a man of faith perceives that it is an example of how imperfect we are. 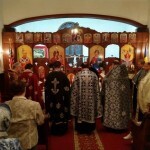 Anything man does is not free from defects or shortcomings. 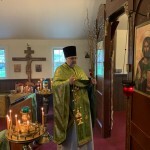 Thus our moral and spiritual life is also imperfect and sinful. 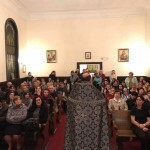 Awareness of that and true repentance may lead us to the perfect God who will forgive and save us.